Home Social Business Are Donations via Bitcoin a Legit Way to Sponsor Politicians? 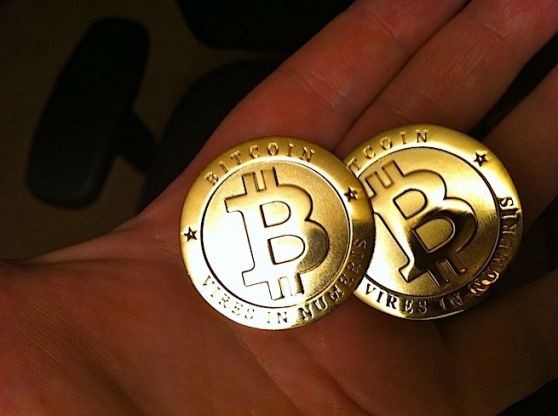 Three recent high profile news put greater emphasis on the legitimacy of virtual currencies. New Hampshire State Representative Mark Warden is now accepting campaign contributions in Bitcoin and hacker ransoms Romney tax returns for $1M in Bitcoins. In the last few days, the (in)famous virtual currency Bitcoin received a tremendous amount of (unwanted?) publicity. Not familiar with Bitcoin? Watch this short video available on Bitcoin’s official youtube channel. Unarguably, four year ago Barack Obama revolutionized fund raising in politics, and he surely made it challenging for his competitors to innovate and attract the interest from the Media. On that respect, Mark Warden was ‘successful’. But, I will ask you: Are Donations via Bitcoin a Legit Way to Sponsor Politicians? And over and beyond politics, what’s your view on the hot topic of democratizing an open -fully decentralized- virtual currency like Bitcoin? Have you ever paid someone using this alternative mean of payment? Finally, how big (or small) is Bitcoin’s adoption growth potential considering the security issue and the lack of trust and regulation?